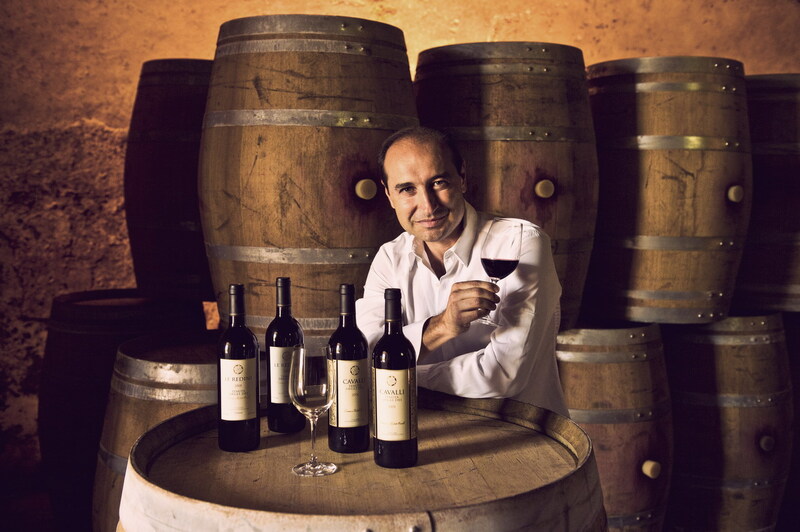 The bond between Tommaso Cavalli and his land has its origins in a true passion which has taken shape in the form of the estate owned by the family since the early seventies, Tenuta degli Dei, to which Tommaso and his father Roberto have devoted thirty years of intensive work. 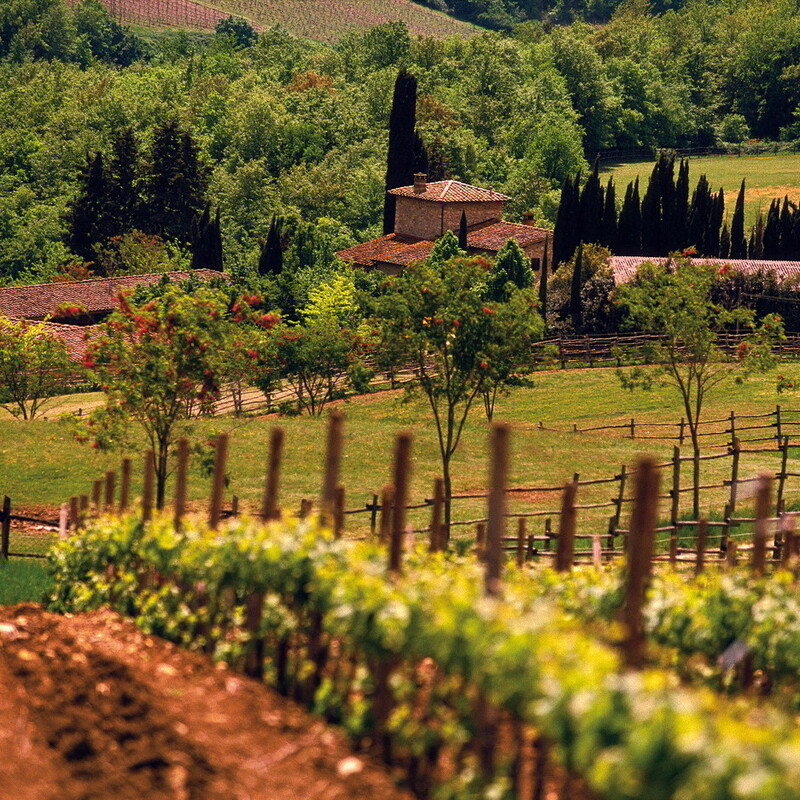 The estate is located in the village of San Leolino, near Panzano in Chianti. 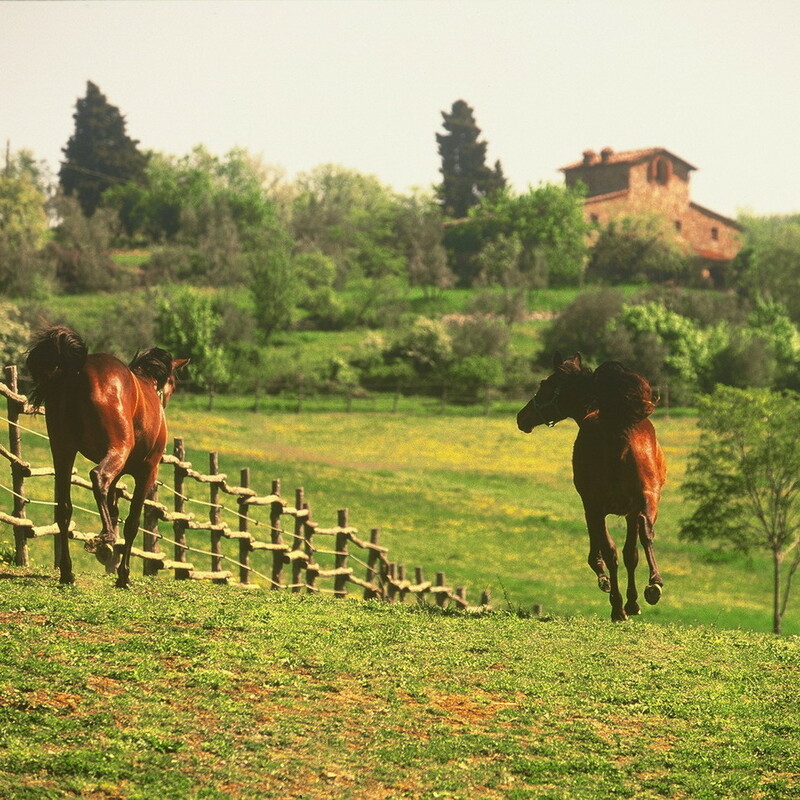 The territory’s characteristics make it ideal for horse-breeding. The vineyards have been planted in the Conca d’Oro valley which, thanks to its soil and exposure to sunlight, is perfectly suitable for wine-growing. 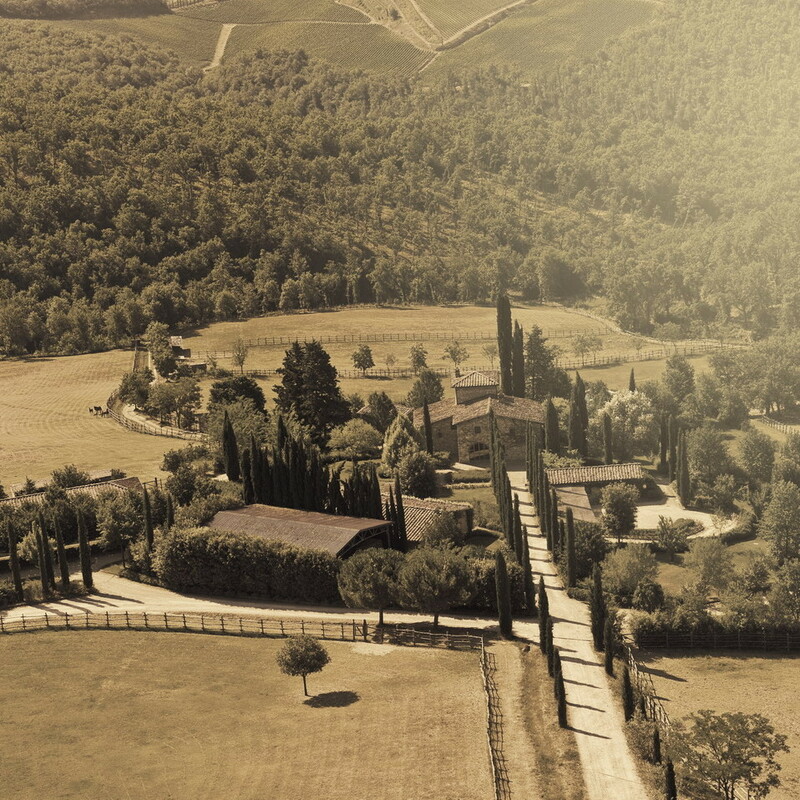 Tenuta Degli Dei embodies the Cavalli family’s lifelong commitment to farming, wine-making and horse-breeding, the symbols of Tuscany in the world. 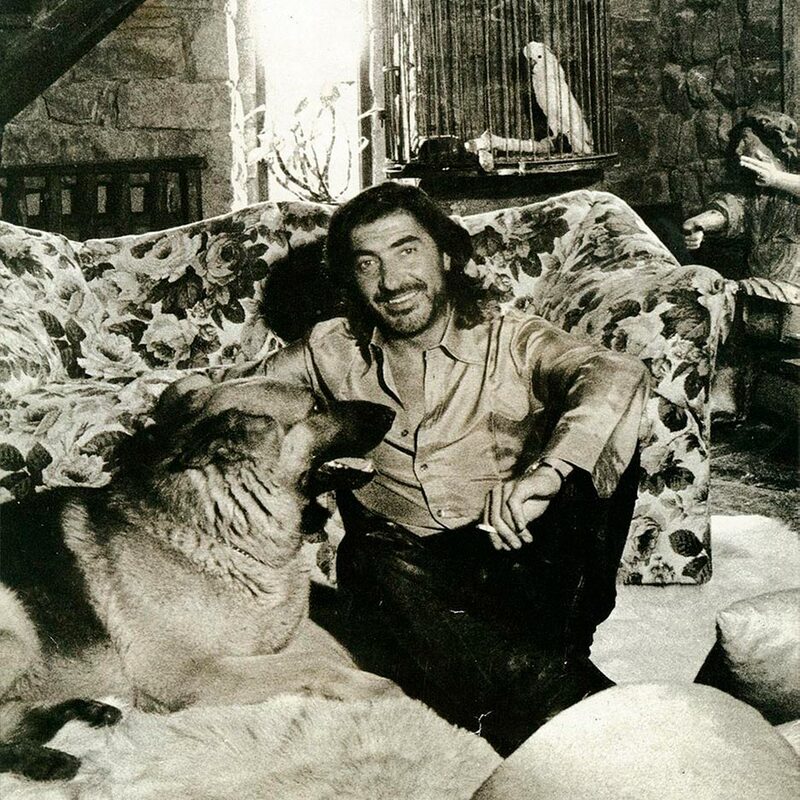 After buying the estate in Panzano in Chianti, at the beginning of the seventies, Roberto Cavalli lived there for several years together with his beloved German shepherd whom he affectionately called “Lupo”, but whose real name on the pedigree was “Didone degli Dei”. 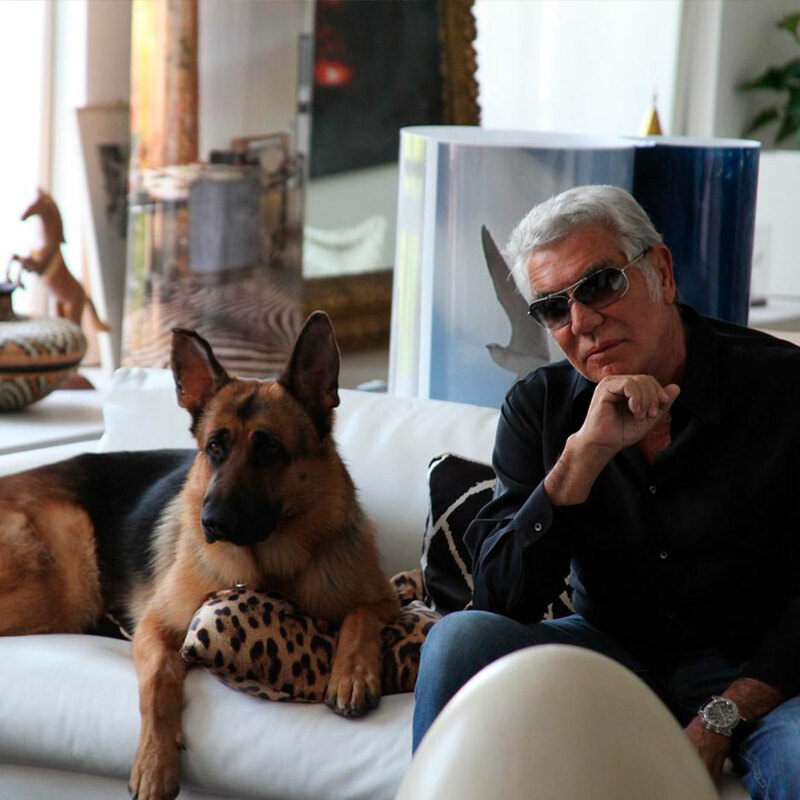 In honor of his special four-legged friend, practically his shadow, Roberto decided to call the company “Tenuta degli Dei”. 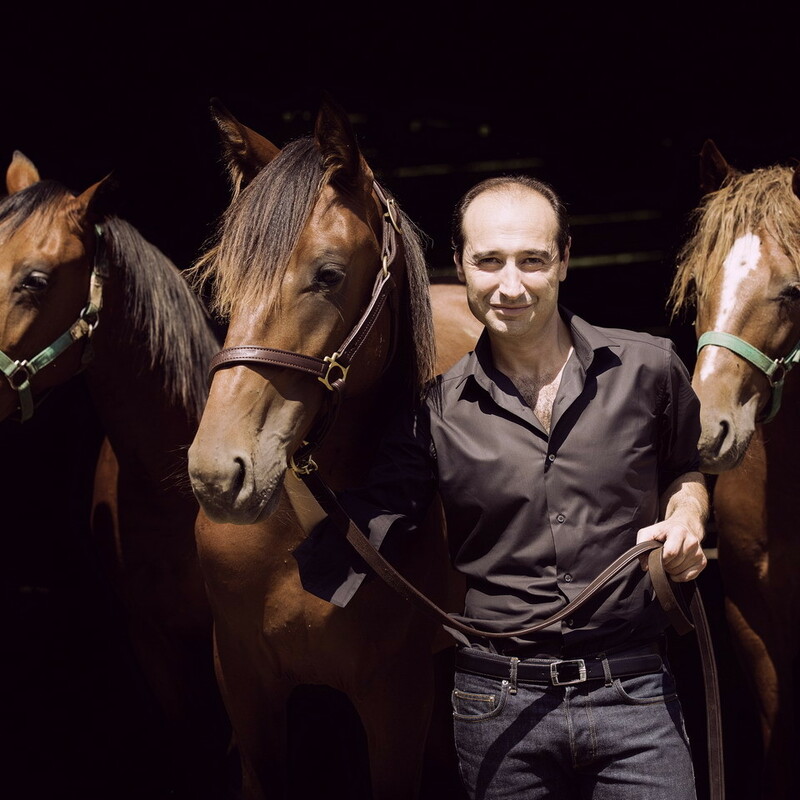 In this way, even all the horses born in the same breeding could have as their final name “degli Dei” and Didone, or rather “Lupo”, would live again in each of them. 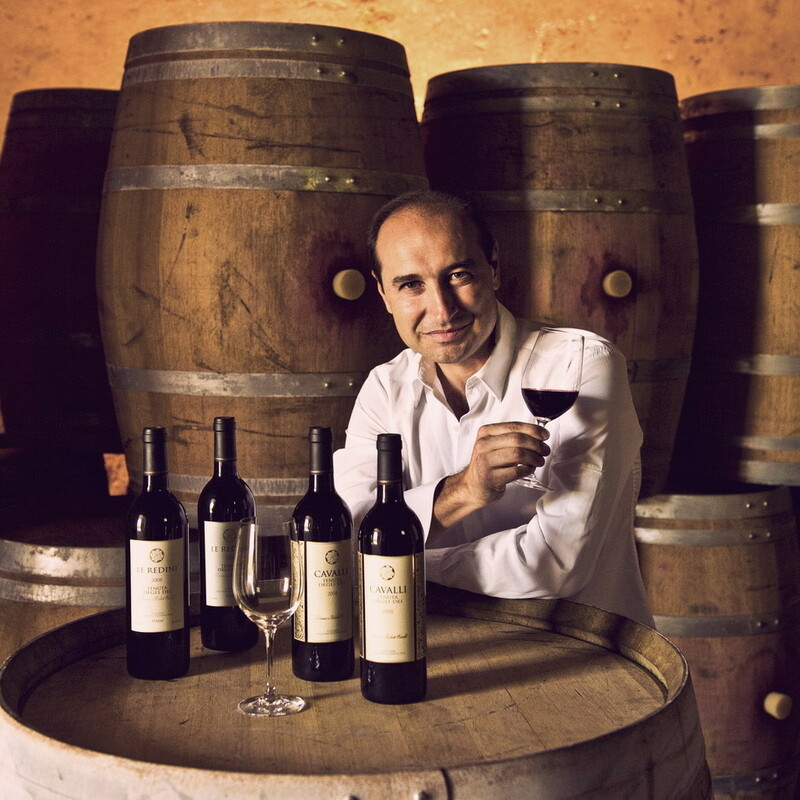 Tommaso Cavalli has always had the quality cultivation as its first objective, the only path that leads to producing excellence. For many years, he has been carrying on with his father Roberto the project of Società Agricola Degli Dei, working every day with a daring spirit. Innovative ideas and sustainable methods, carried out with passion and continuous commitment: this is the way Cavalli produces his wine, which contains flavors and fragrances of its territory, its light and its mood. 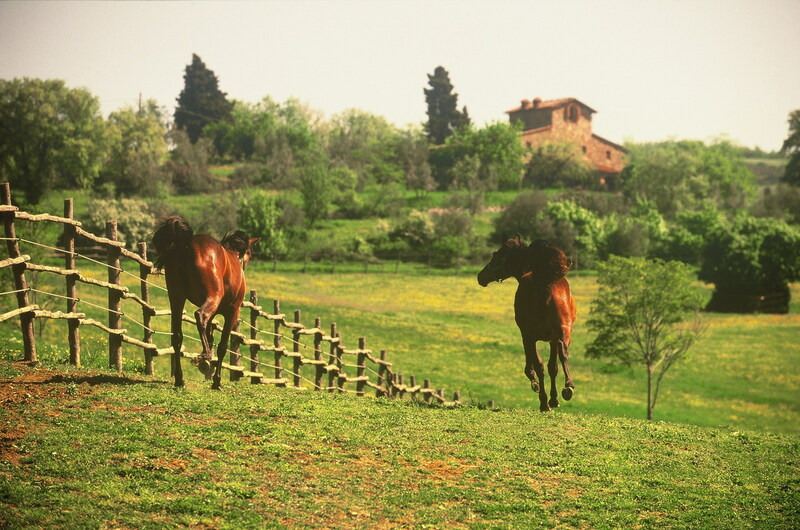 The same commitment dedicated to horse breeding, company’s original core activity. 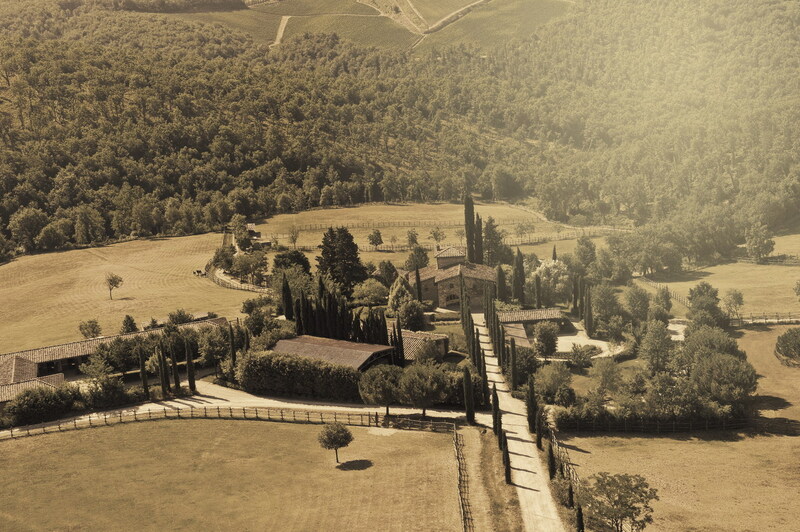 Tommaso Cavalli is powered by a modern spirit in full respect of the values of Tuscan tradition and their very essence . His strong attraction to all that is good and genuine, combined with a constant search for beauty also inherited from his father Roberto, lead him to follow his passions to design and conduct a number of projects in the field of food & beverage. Starting from the precious Grappa Degli Dei limited edition up to the famous Roberto Cavalli Vodka, a tasteful masterpiece. Sophisticated and elegant, this exclusive vodka produced in Italy, has conquered the most demanding palates and accompany the glamorous and trendy night life worldwide. 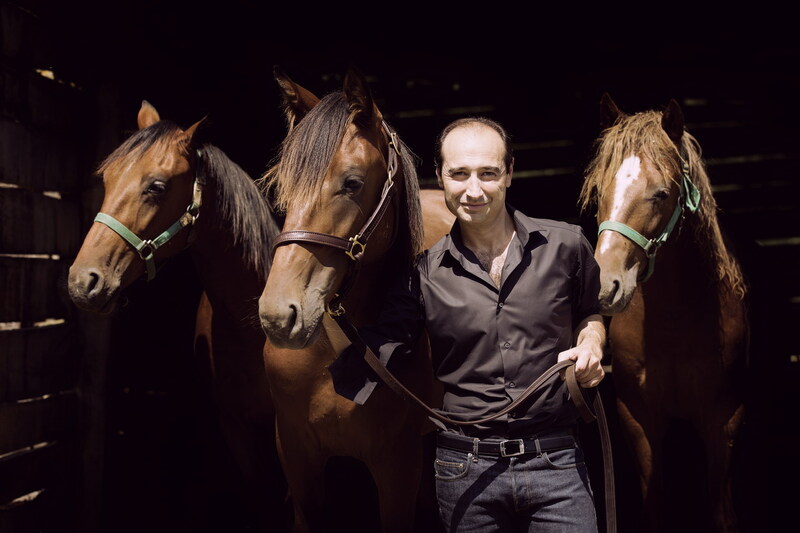 And in Tommaso Cavalli’s activities, still evolving, other important news are coming soon. 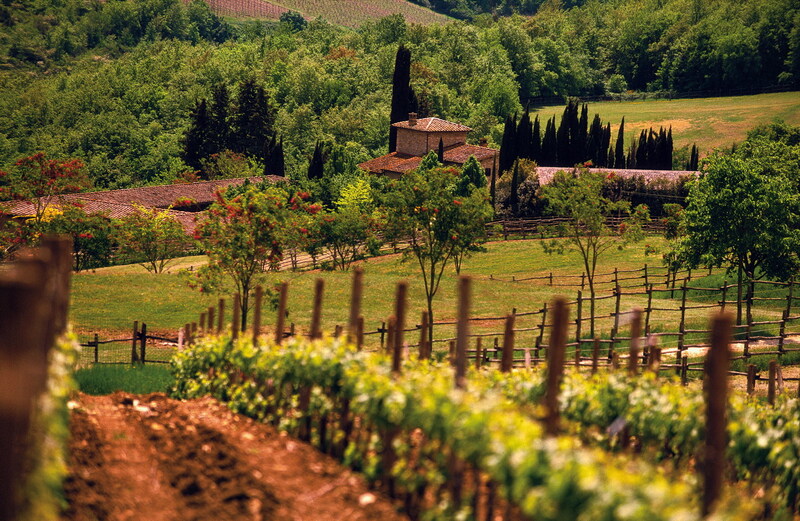 one of the loveliest villages of the Tuscan countryside, easily reachable from both Florence and Siena.